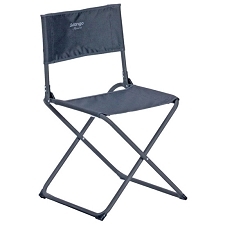 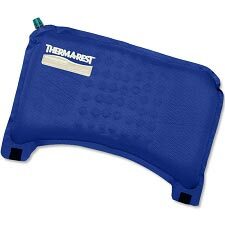 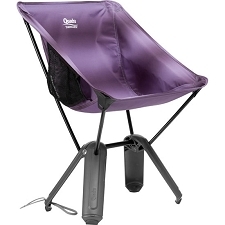 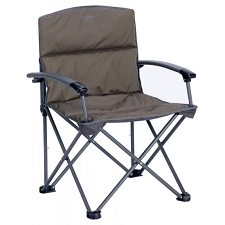 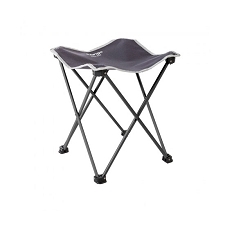 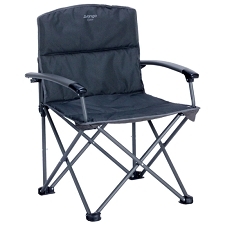 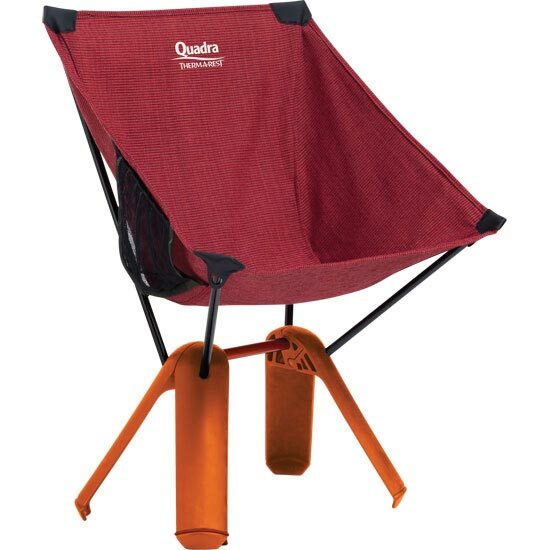 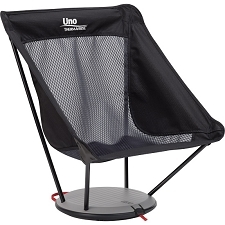 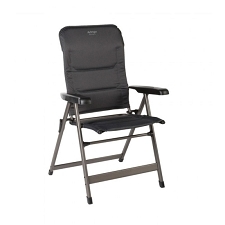 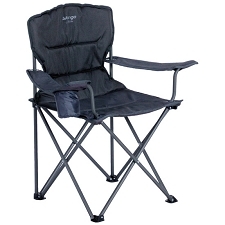 Strong and resistant camping chair by Thermarest that packs down into a small pod. 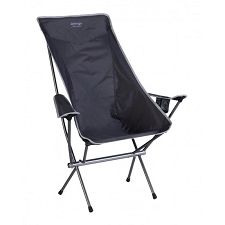 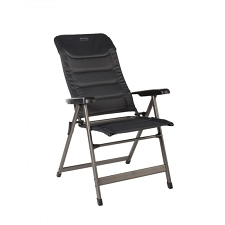 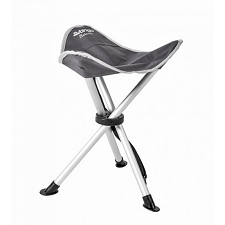 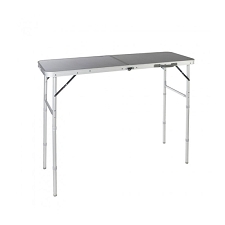 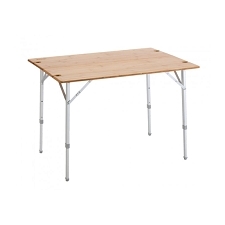 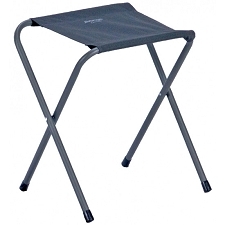 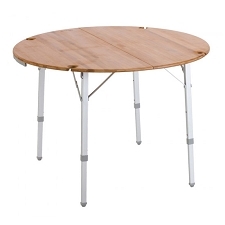 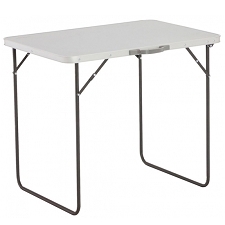 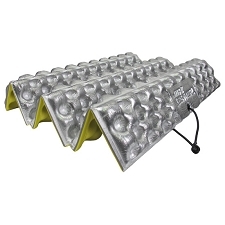 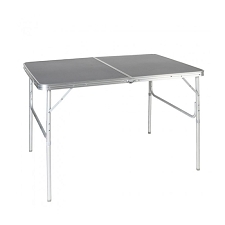 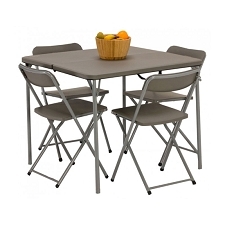 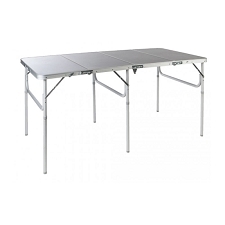 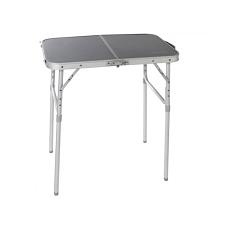 It is very lightweight and can support up to 136 Kg and is very comfortable. 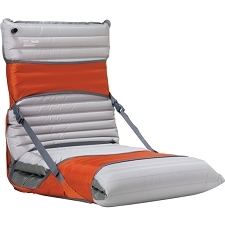 Thanks to packing down into a pod it is very easy to transport. 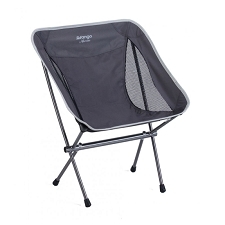 It comes with a mesh pocket on the side to be able to store objects. 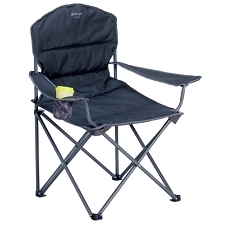 It is very practical for camping or short outings. 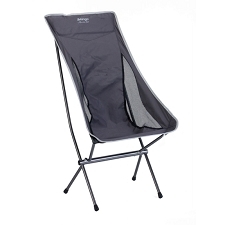 Made from 600D polyester Rip−Stop. 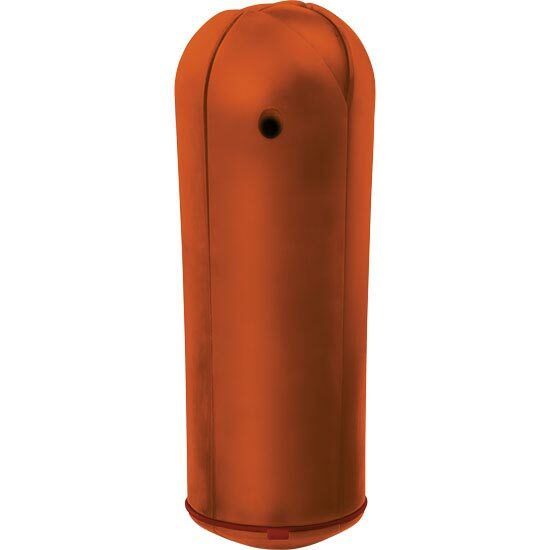 Size packed up 32 x 13 cm.